One of the biggest changes to our diet has been switching to primarily vegetarian dinners. Not just meatless Monday. Meatless most days. I think we were both a bit unsure of how feasible meatless dinners would be. I have spent a lot of time combing through Pinterest, trying to find yummy, healthy, meatless meals that we would both enjoy. 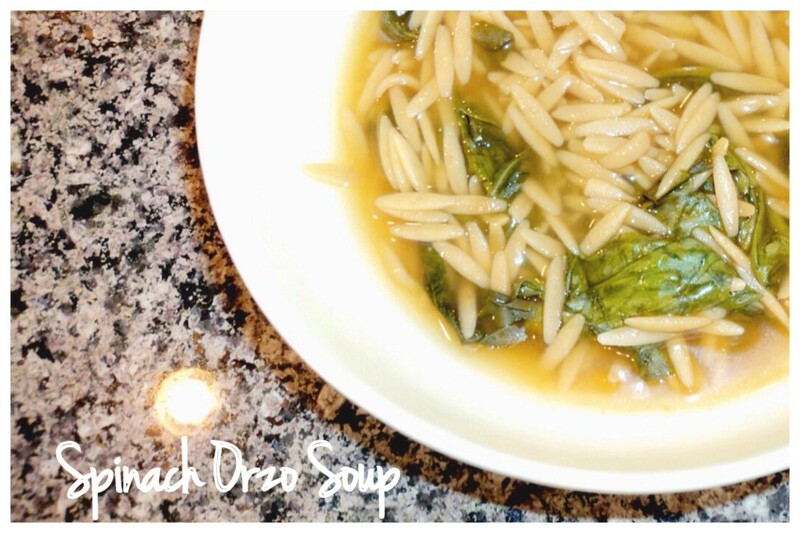 Surprisingly, I found quite a few delicious recipes that both my husband and myself enjoy. 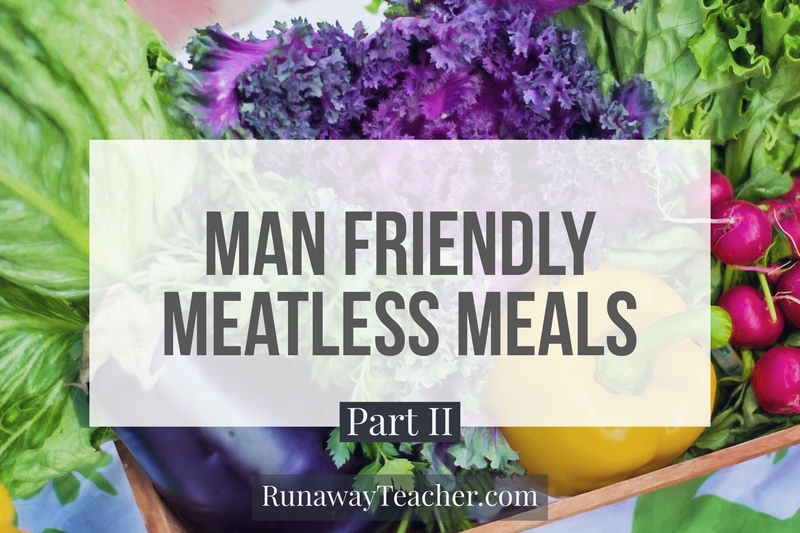 Check out these man-friendly meatless meals. They are vegetarian, high in protein, easy to make and very satisfying. 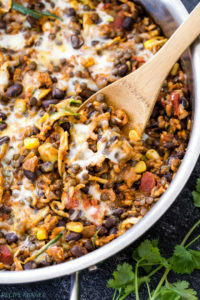 This recipe is perfect to help curb those Mexican food cravings (which I experience almost daily). It’s spicy, its hearty ands so tasty! Control the spicy factor by choosing your enchilada sauce wisely! This is one of our favorites. I appreciate the ease of one-pot meals, especially when trying to make dinner with a one and a half year old baby in tow. 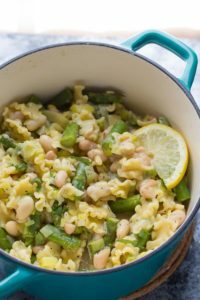 And the unique mix of flavors in this dish is light and refreshing. This is my husbands favorite. I substitute asparagus for the mushrooms. 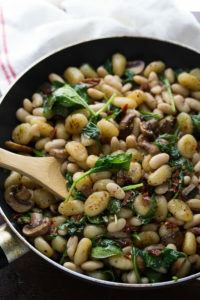 This dish is a comforting, delicious meal that’s perfect for chilly winter nights. Make this recipe when you are craving macaroni and cheese! 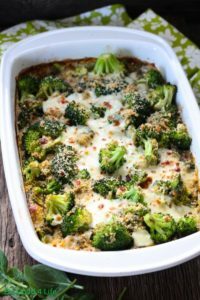 I was surprised how delicious, and healthy, this dish is! And it makes a ton! So I could enjoy leftovers all week. And check back soon for more man friendly meatless meal ideas! 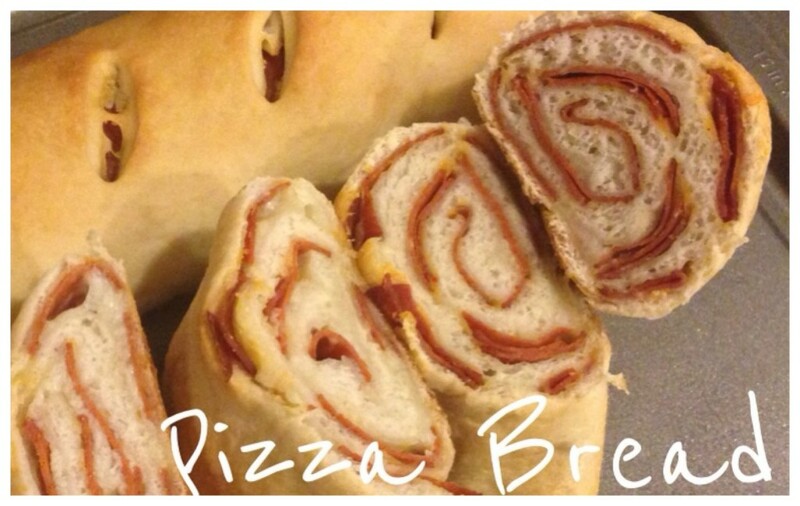 Don’t forget to check out the recipes and blogs listed above to try these recipes for yourself! Do you have any favorites? 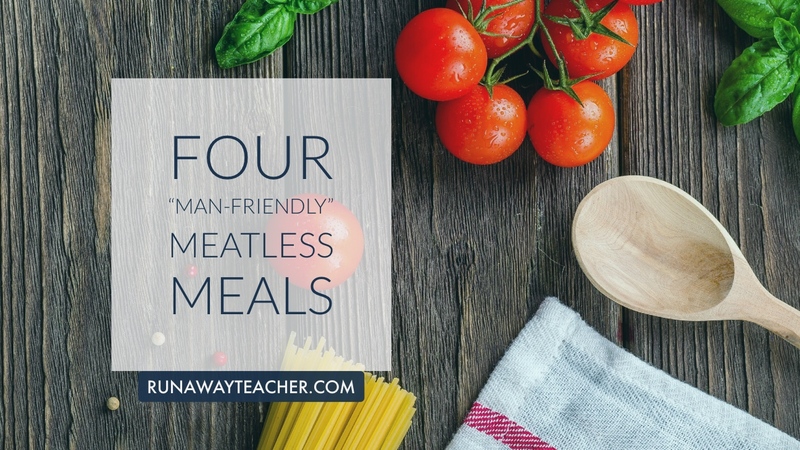 Comment below with your meatless meal recommendations!